Is the city afraid of the sea? 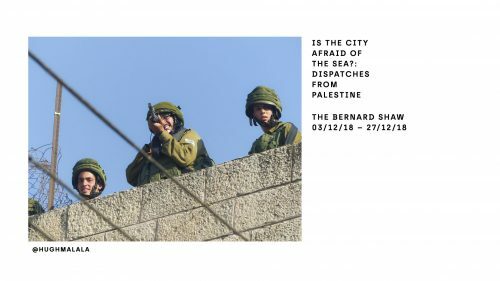 – Dispatches from Palestine. A study of life under occupation and the mechanics of control. “15.05.18 | HEBRON | PROTESTER GESTURES AT IDF SOLDIERS DURING DISTURBANCES. 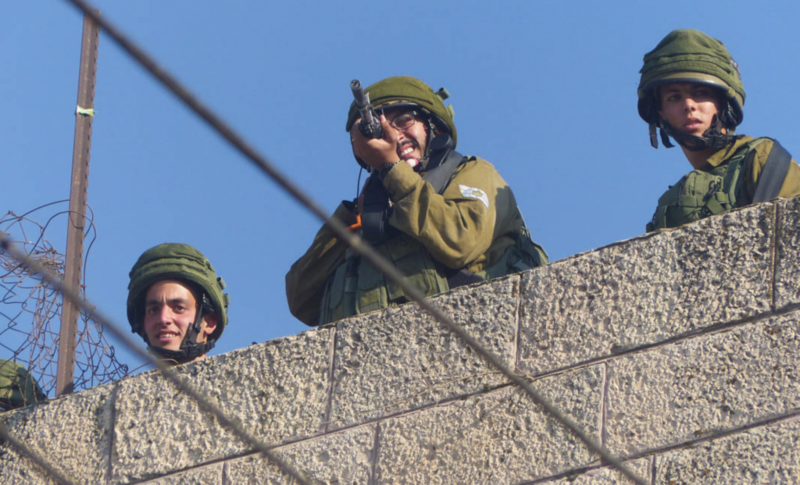 15.05.18 – Hebron. 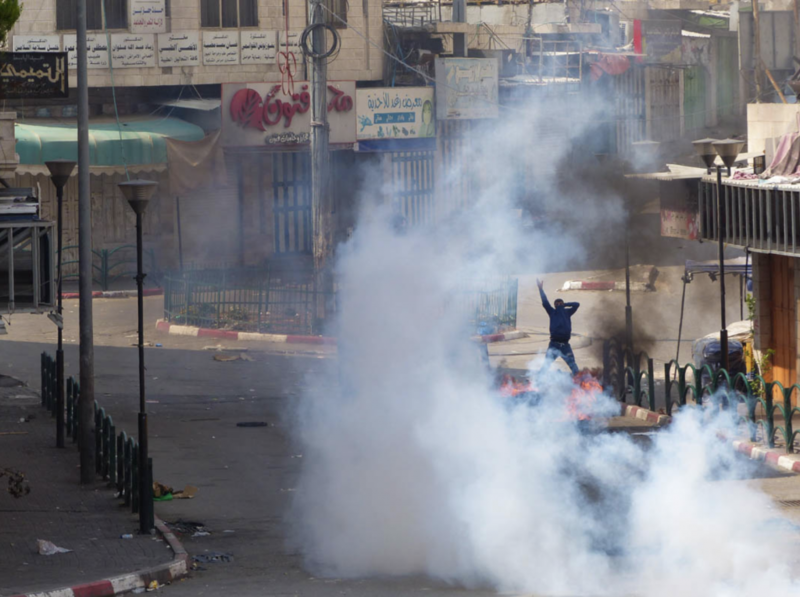 IDF soldiers fire on children during disturbances. Catch Hughmalala exhibiting at The Bernard Shaw from December 3rd until December 27th.